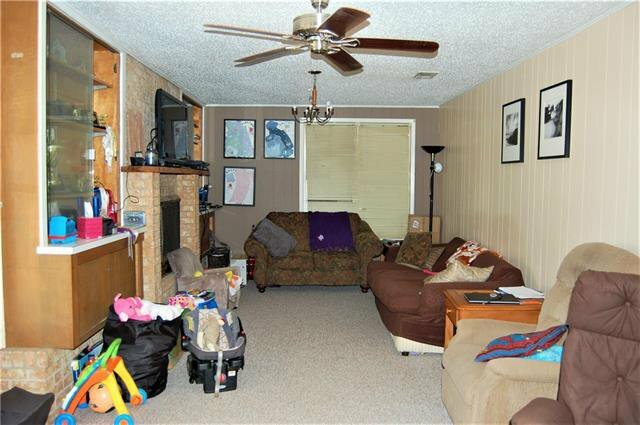 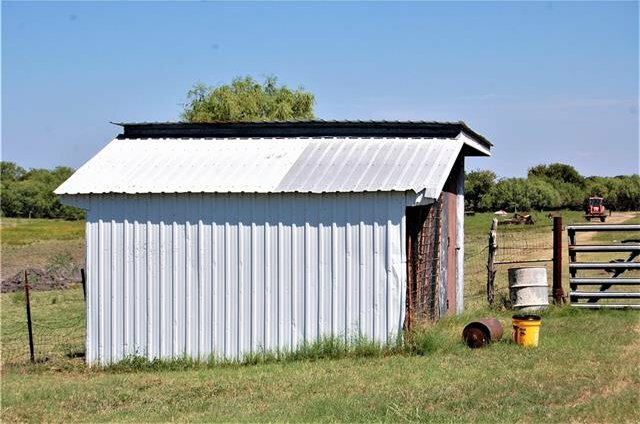 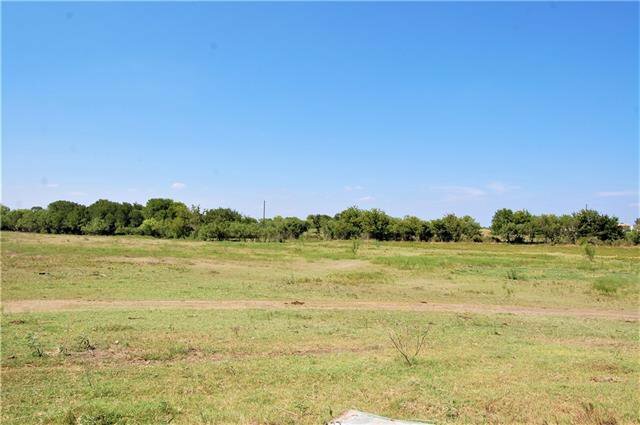 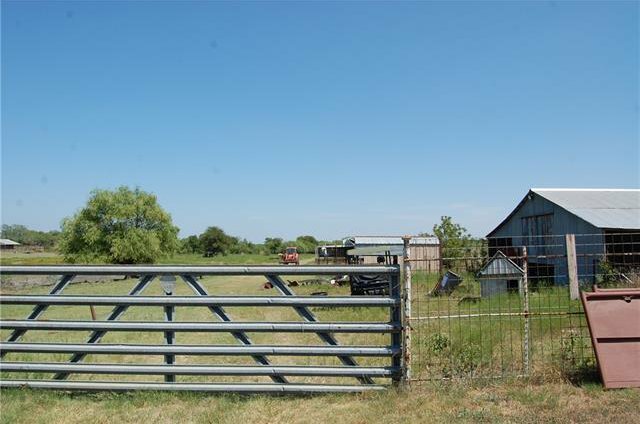 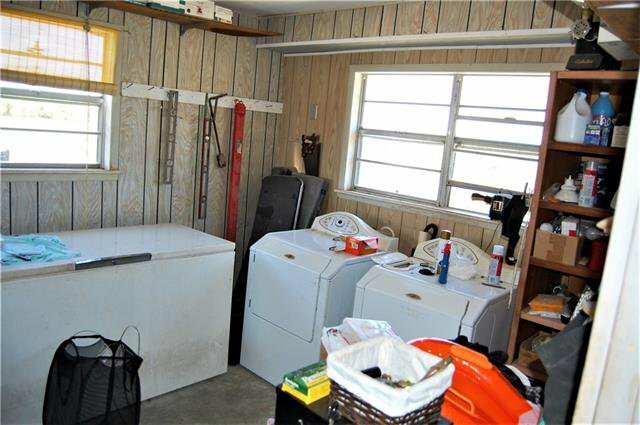 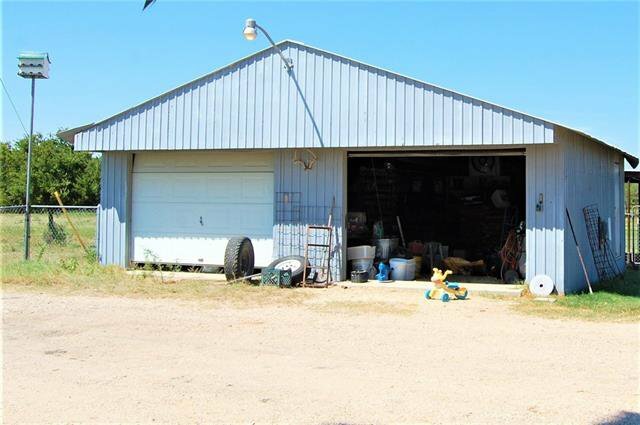 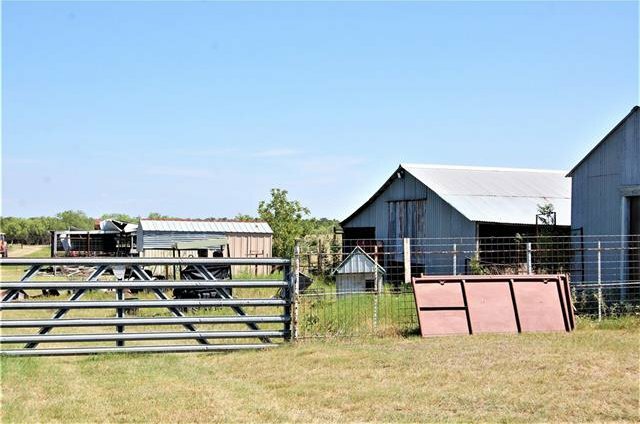 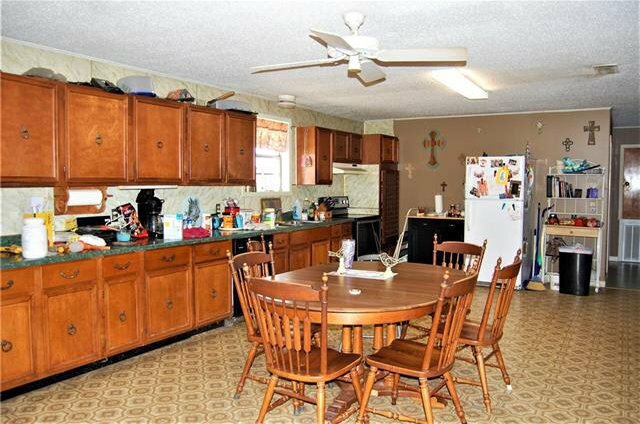 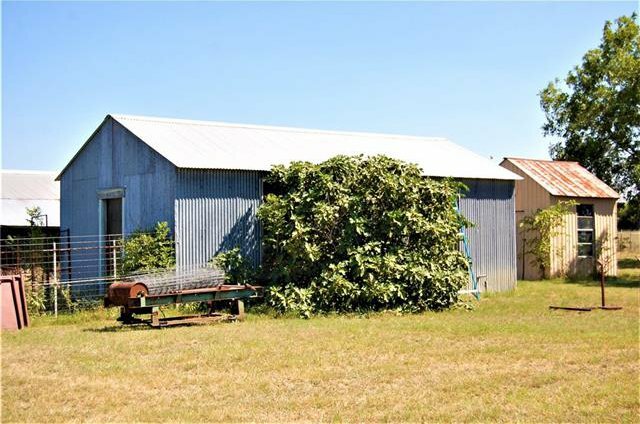 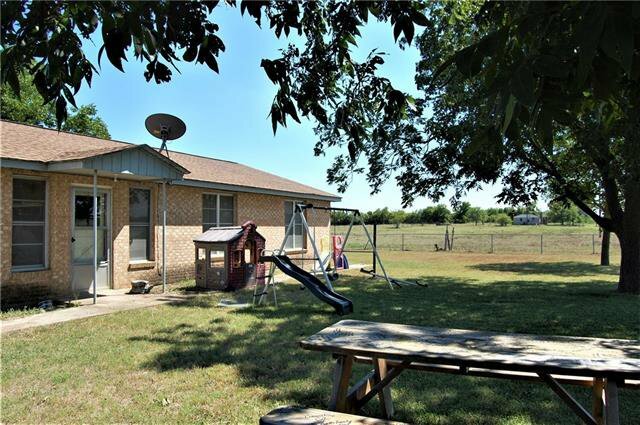 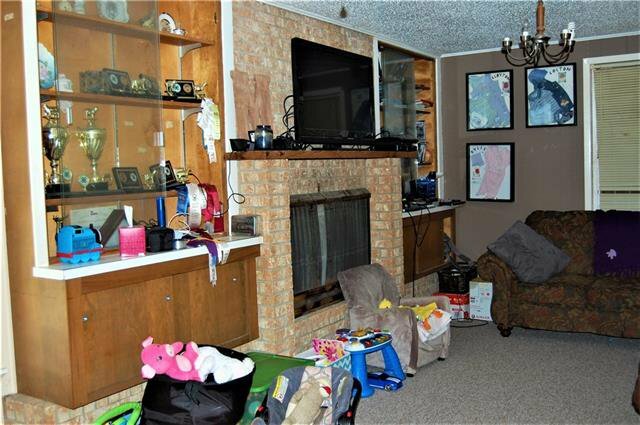 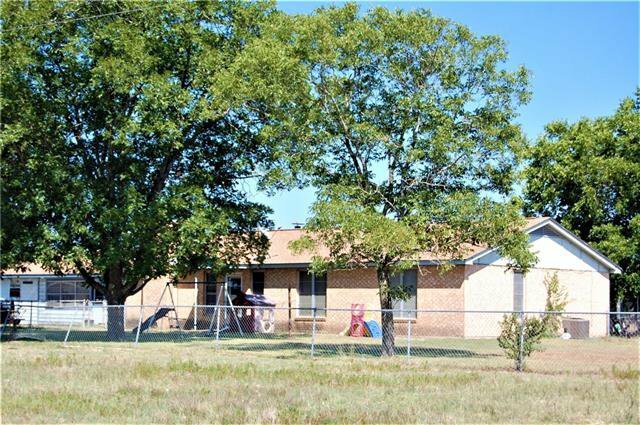 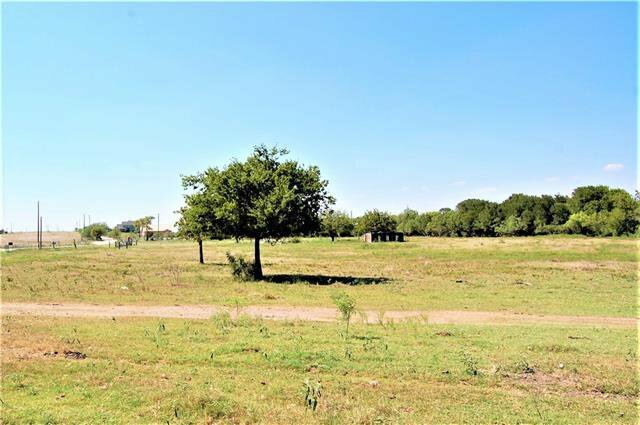 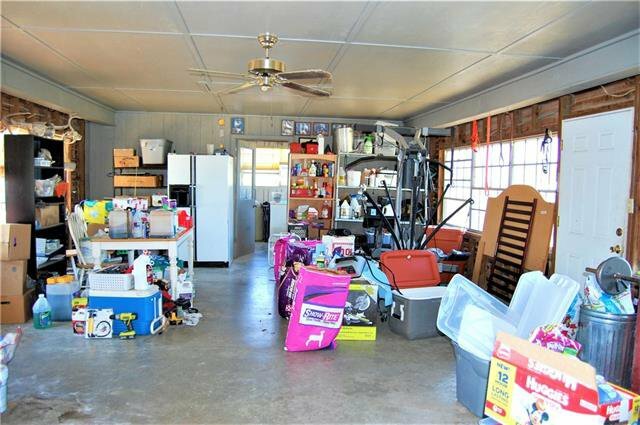 Real working ranch, completely fenced for livestock, 4 ponds, various sheds and barns, large 3/2 home with closed in porch with laundry room, fireplace, workshop/garage with fold up doors, concrete floor, fenced in yard, some of the acreage in the rear of the property is heavily wooded. 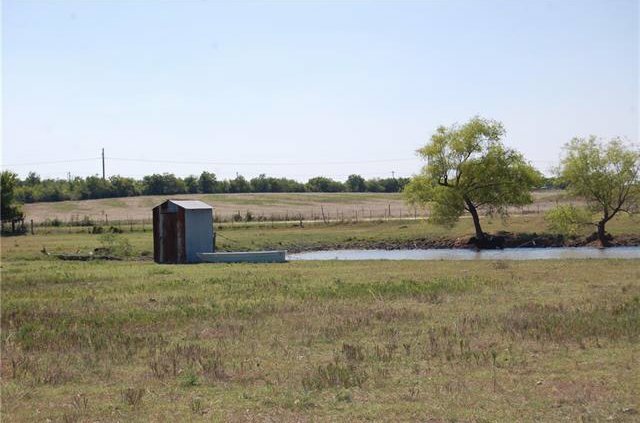 Owners says great hunting, lot of wildlife: deer, turkey. 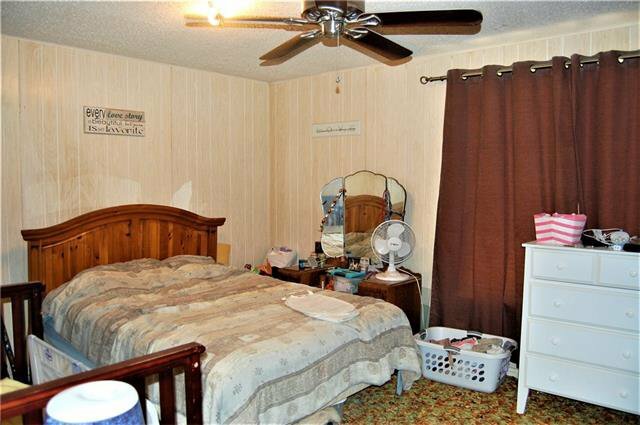 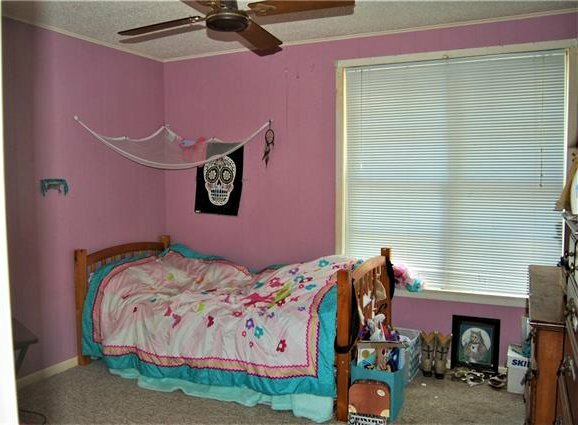 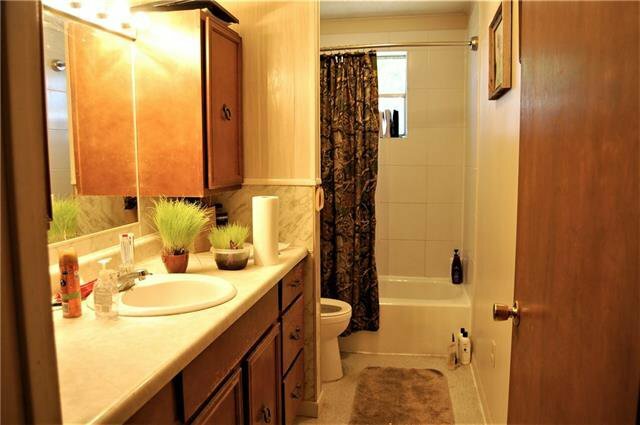 very conveniently located to the I-30 tollroad for commute to Austin, Georgetown, San Antonio. 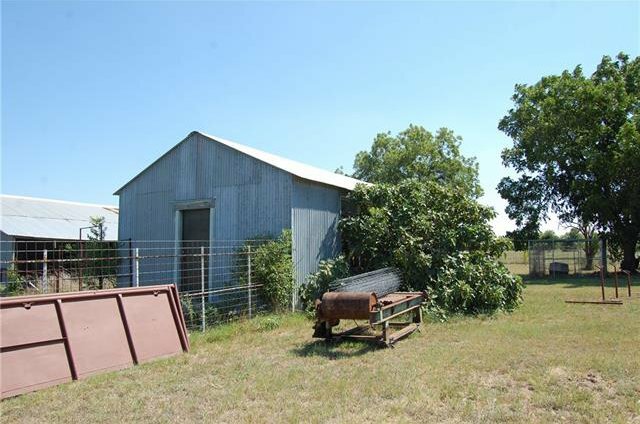 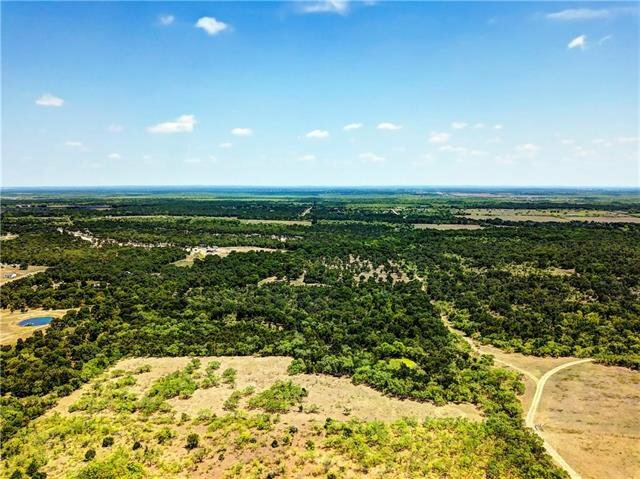 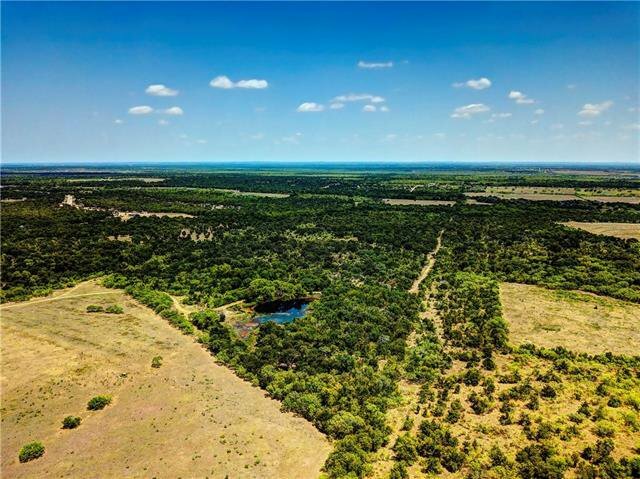 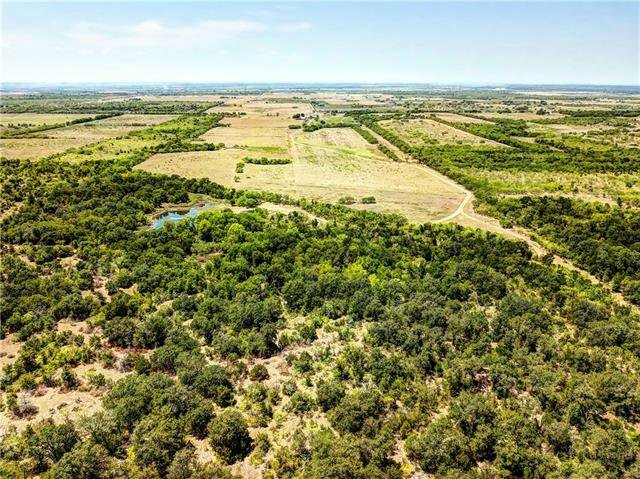 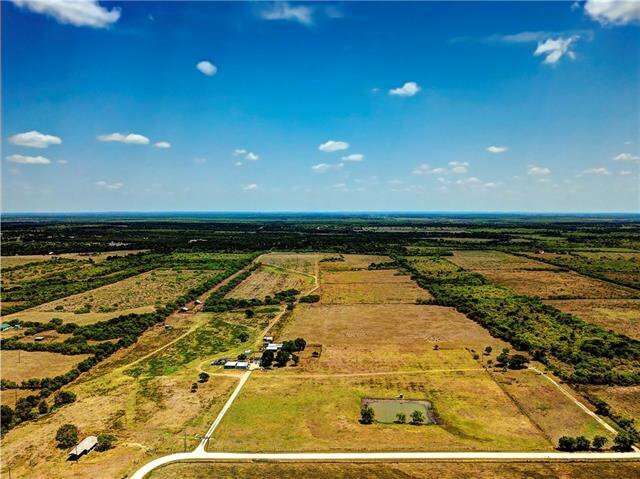 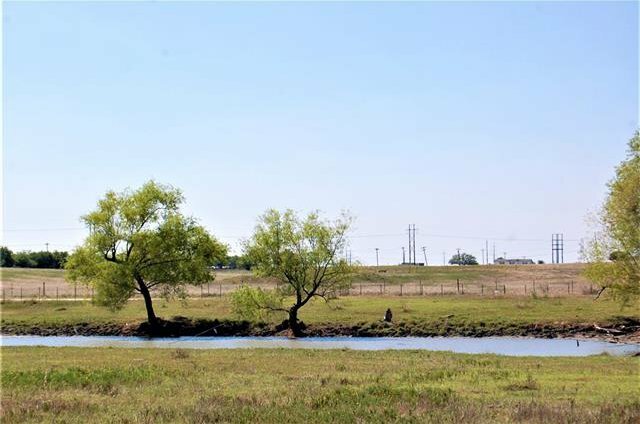 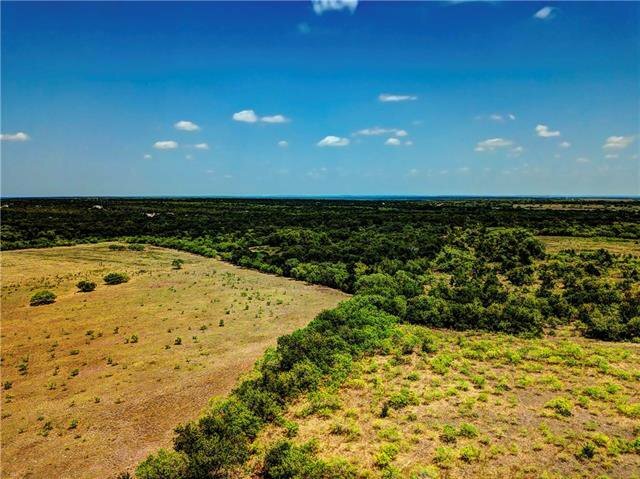 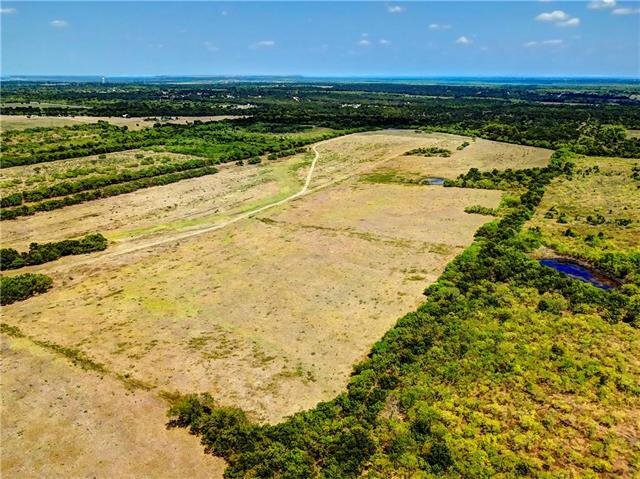 Located about 10 minutes from the City of Lockhart.